The summer season is filled with vacations, trips to the beach or to the mountain, al fresco dining, home and personal projects and renovations. Summer time is perfect to think about our present and our future. What are we doing right and what are we doing wrong? How to become happier? How to become better? We can’t hope to make progress by simply talking to ourselves. If you're looking to plan an ethical & sustainable summer, what about supporting sustainable Business? We present here some ideas to become part of a better future. This is our Sustainable Summer Wishlist 2018. 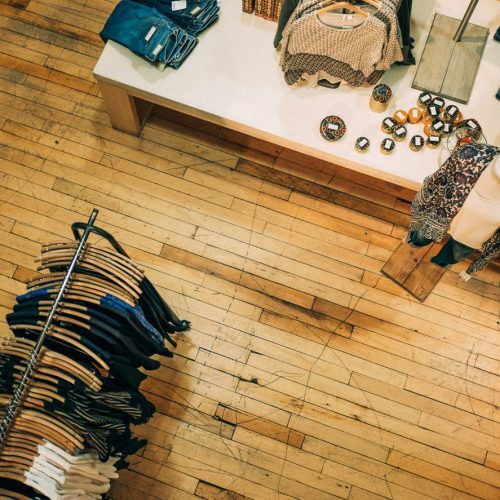 We are certain you’ll be inspired to add many of these things to your summer shopping list, as well! Why to buy: The earrings from the new Totems Collection by Nak Armstrong are inspired by the totems found in American Indian culture, where mirror-image items/designs radiate from a center pole using their proprietary stone cuts in angular shapes and half moons. It is a whimsical interpretation with creative license. And as with traditional totems, each one of these earrings in this collection has a distinct look and personality, and we have given names to each design accordingly. 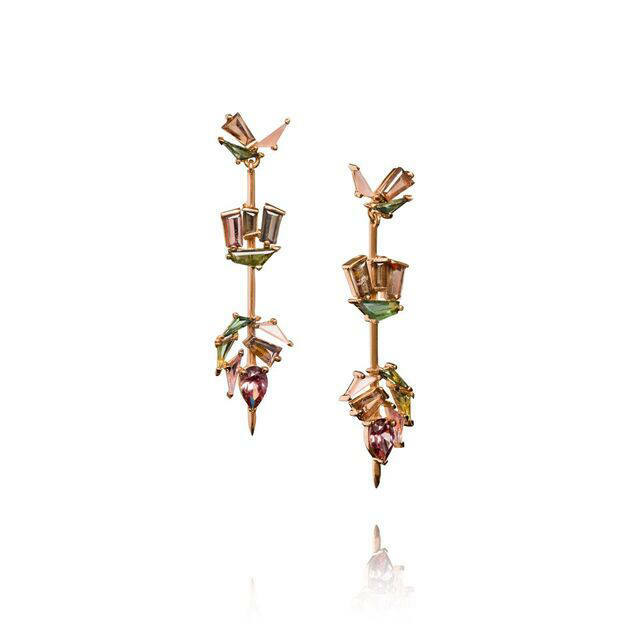 They are comprised of 2.54 cts of pear-shaped red brown zircon, andalusite, blue/green tourmalines and peach tourmaline in recycled 20K rose gold. What we love: All the gold that Nak Armstrong uses in its collections is recycled. In the case of rose gold, the company generally uses 20K instead of 18K. We like how it’s softer tone compliments the color of skin better and also we feel it layers better with other colors of gold, especially yellow gold. Why to buy: In Cham Studio, the ultimate luxury is all about nature: to have a mindful use of resources, to cherish the female figure with comfort designs and to embrace feminism. Cham’s designs are sustainable with materials carefully selected, fabrics supplied by a hundreds year old traditional Vietnamese silk village. The company gave its designs final touches by natural dyeing (with flowers, leaves, etc) and eco printing techniques to obtaine unique prints. What we love: This fabulous slip dress is beautifully flattering on all body shapes, also with its fluid design, it stays fashionable and timeless. Cut from a very fine silk chiffon responsibly sourced in Vietnam, every single piece was natural hand-dyed in-house using marigold flowers and cochineal bugs extraction. Along with the lovely peachy shade, they offer customized coloring as it'll be made only for you (pigments used always extracted from natural sources). The whole ethical production is 100% woman involved as Cham aims to support and provides professional jobs to Vietnamese woman. Why to buy: Spring/Summer ‘18 collection, Summer of Sun by Lack of Color is inspired by the Californian dream: nature, wanderlust and endless summer nights. Lack Of Color is the popular Australian label that produces a range of men’s and women’s hats available in seasonal colours and styles. Created by Tess Corvaia and Robert Tilbury, a creative couple from Queensland, Australia who aim to bring their loyal customers a range of innovative and wearable pieces each season. 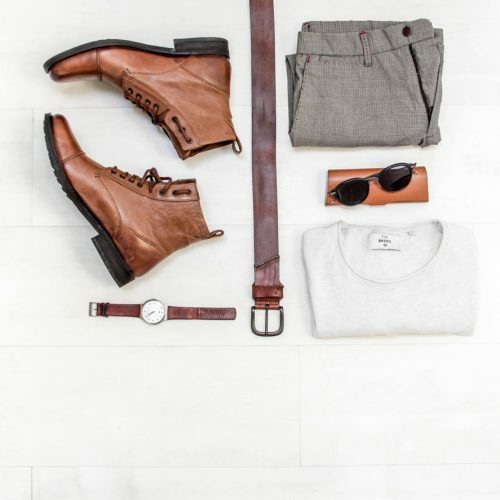 The company aim to provide fashion forward men and women with a high quality and affordable fashion accessory that can be worked into their every day staple wardrobe. What we love: The summer collection plays with a multitude of different fabrications and design techniques including straw, palm leaf, wool, suede and corduroy. With the introduction of some new styles such as the Dunes Cap, Ivory Rancher and Palma Fedora, handcrafted artisan straw styles from Mexico and the Dominican Republic and favourites such as the Lola and Riviera caps in new colorways. 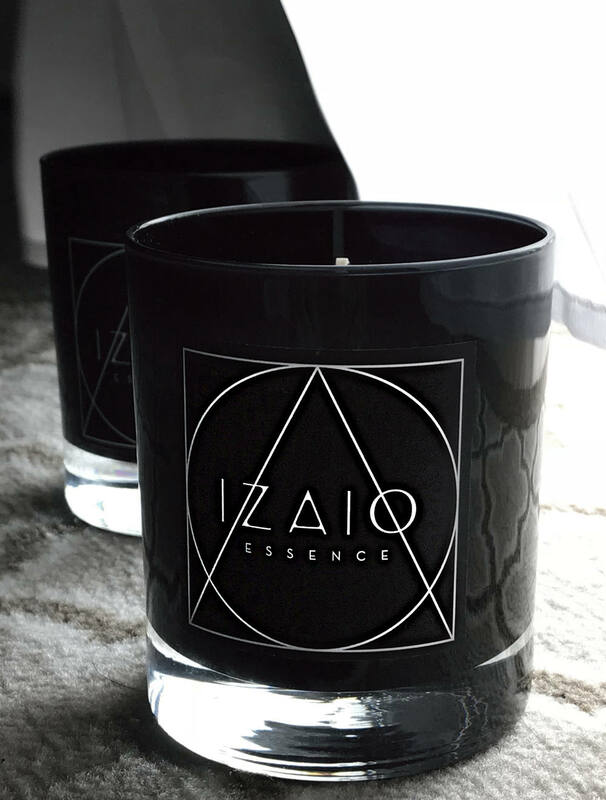 Why to buy: Together with specialists Izaio Essence has developed a unique, vegan candle wax. It consits of rapeseed wax and precious sunflower wax grown in Germany and Europe. The advantage of Izaio wax is that the burning time is much longer, the burnup cleaner and free of paraffin and GMO. Even with the packaging, the company dares a new approach, they use recycled untreated cotton from Germany. Every single candle is lovingly and traditionally handcrafted in Berlin. What we love: In the fast-paced world of fashion, Izaio Essence creates a very private moment of enjoyment. 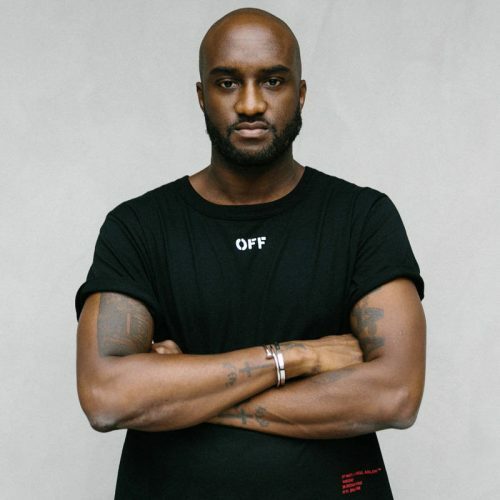 The fragrance of its limited edition has been developed over many months, involving not only specialists but also the models and bookers of the agency in this lengthy process. It is an exclusive gender fluid perfume candle, which makes us experience luxurious moments all year round. An exciting composition of balsamic resin from the frankincense tree composed with a fine touch of patchouli. In the heart note, the jasmine can easily be, which is perfectly rounded off with African vanilla and woody notes. Why to buy: It is the perfect gift for kids. Little Sun was founded to bring clean, reliable and affordable light to the 1.1 billion people living without electricity. 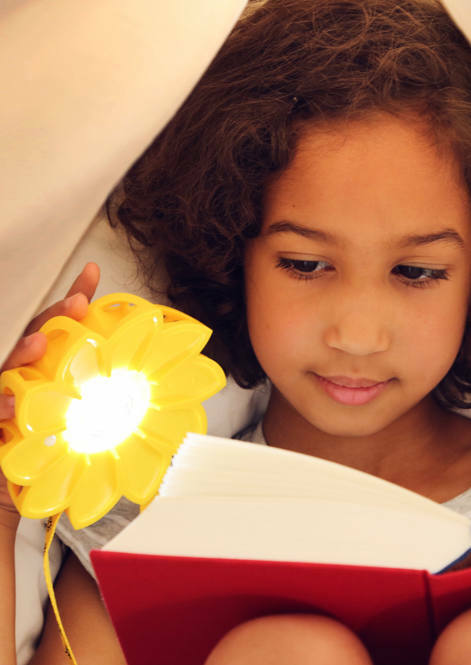 There are some Little Sun solar-powered products but our favorite is the Little Sun Original, perfect for our kids. What we love: The social business of Little Sun strengthens communities form the inside by creating local jobs and generating local profits through local partners and network of young, African entrepreneurs. When you purchase a Little Sun in an area of the world with energy access, a Little Sun is made available to communities living without energy access at a price they can afford. They also recently launched the Little Sun Foundation, an extension of the social business, to bring light to the most vulnerable communities worldwide who are off the grid and beyond the reach of our entrepreneurial distribution model. These include remote schools, refugee camps and people affected by natural disasters.